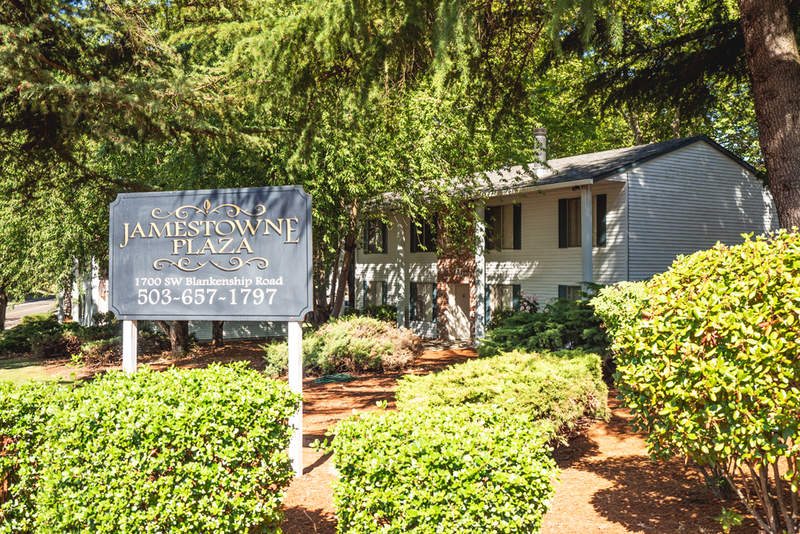 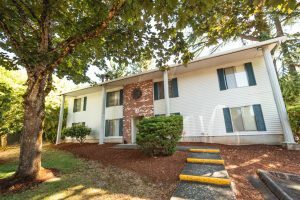 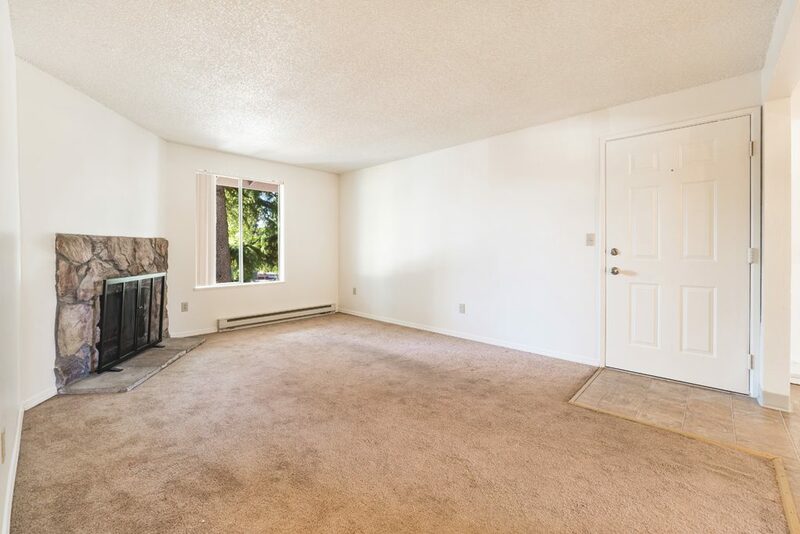 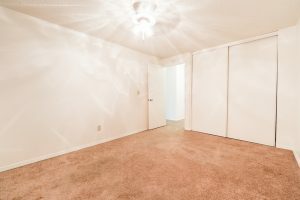 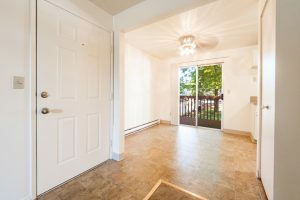 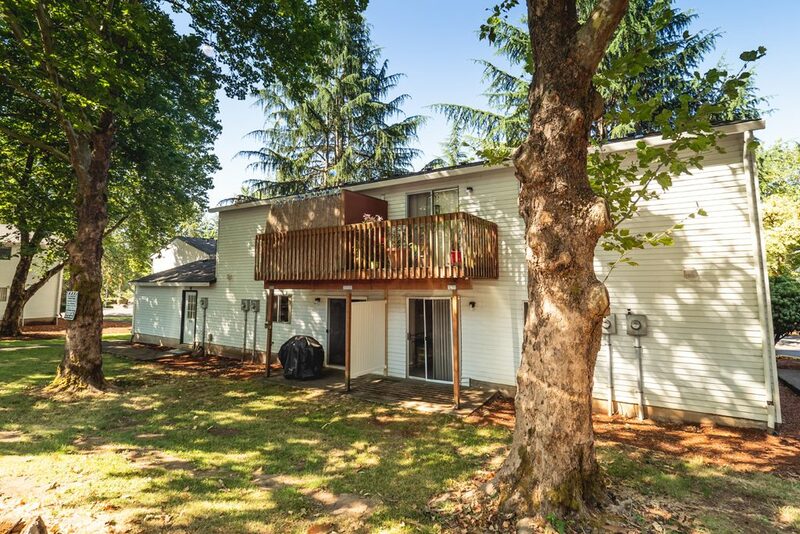 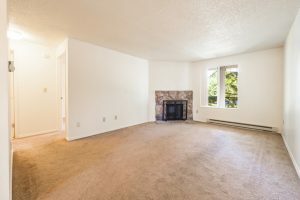 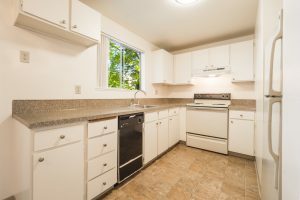 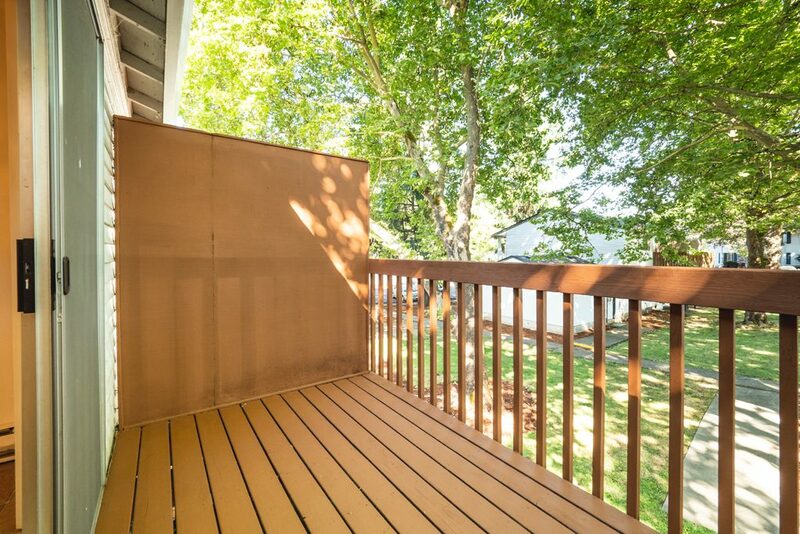 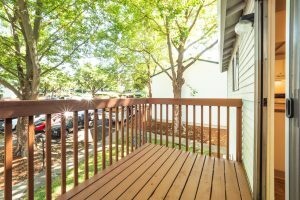 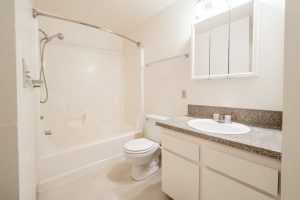 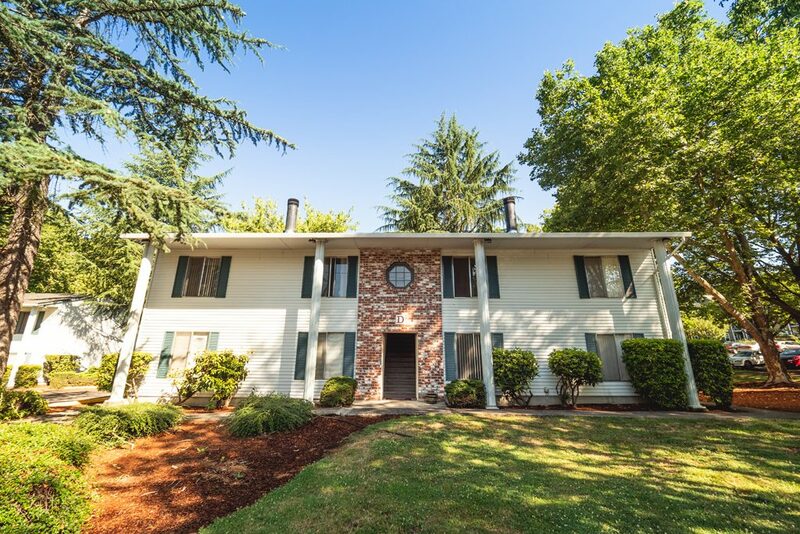 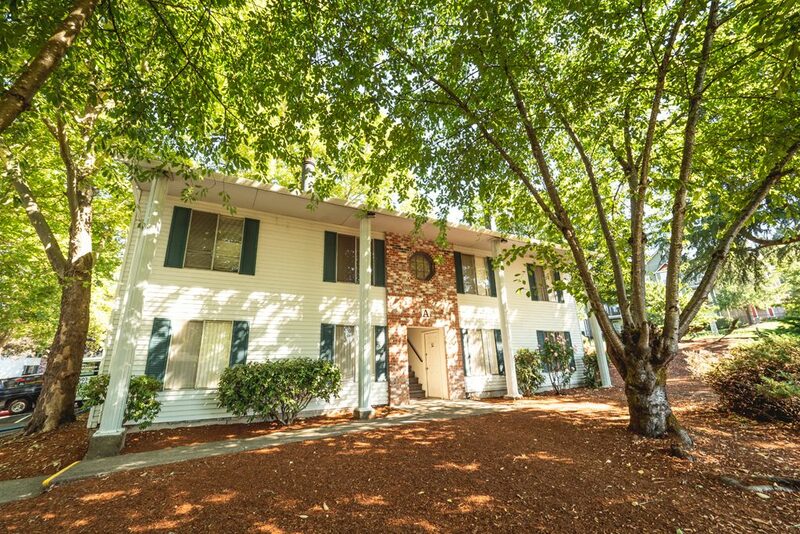 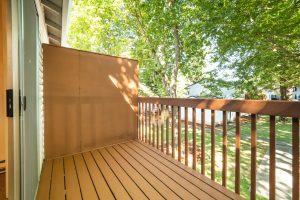 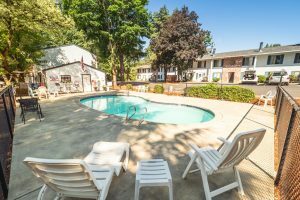 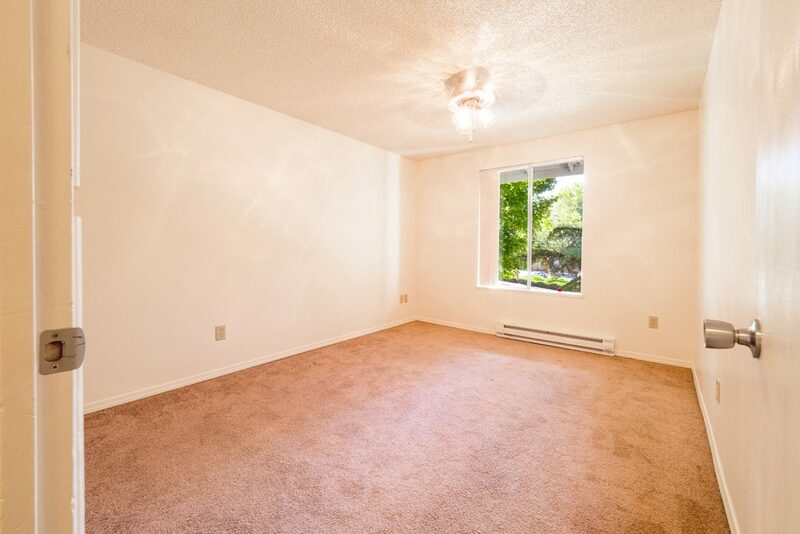 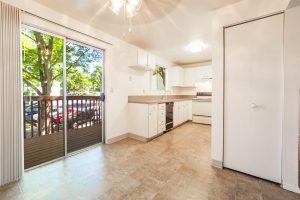 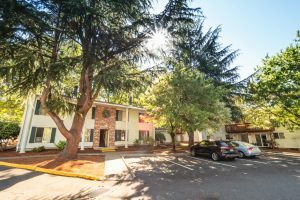 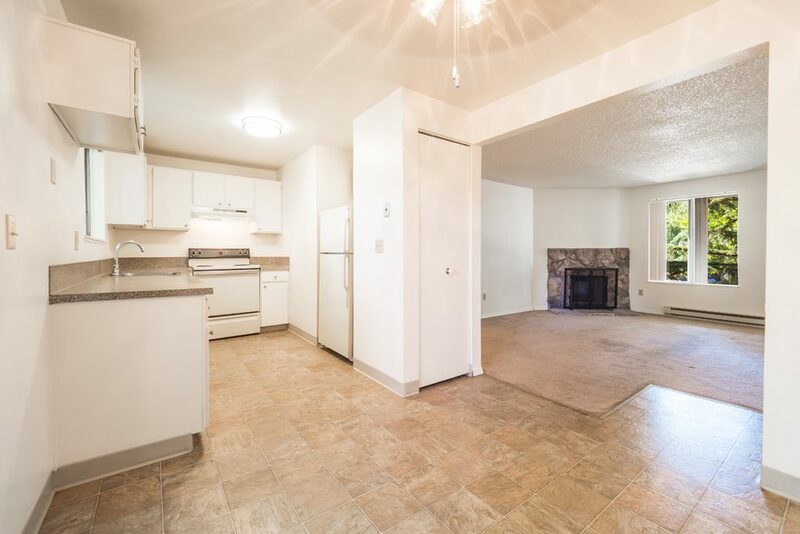 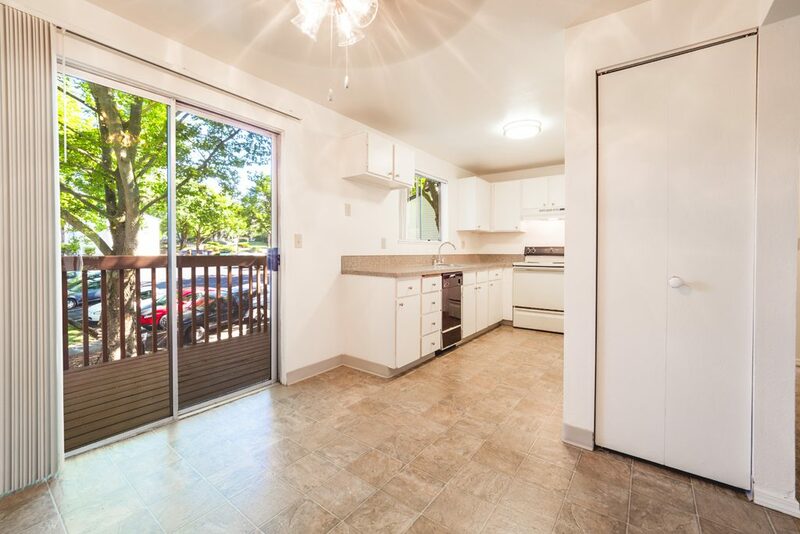 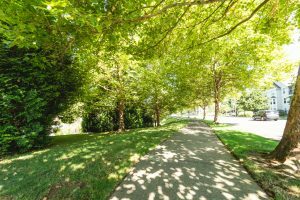 Jamestowne Plaza Apartments - West Linn, OR | Norris & Stevens, Inc. 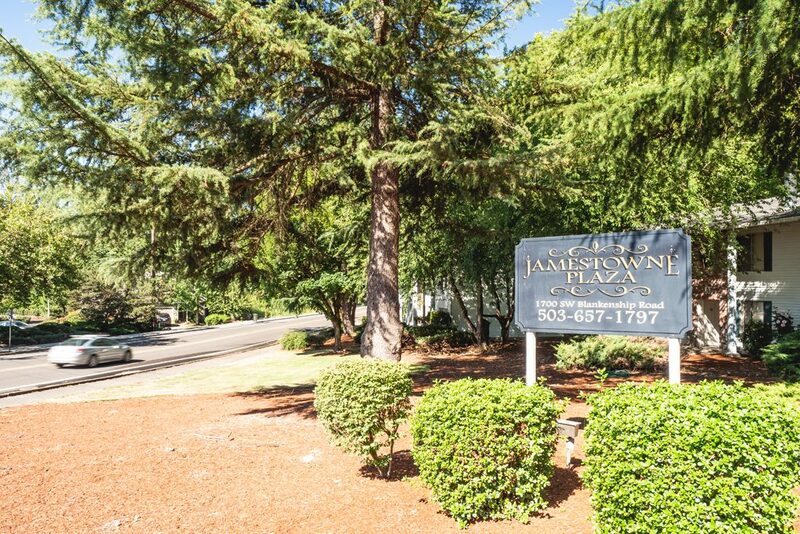 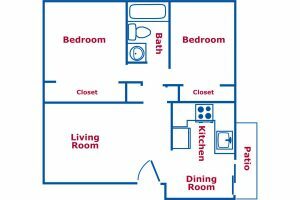 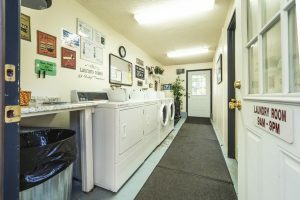 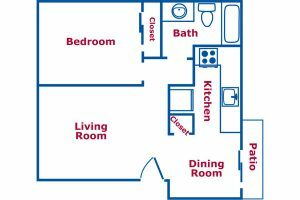 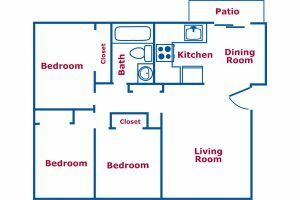 Welcome to Jamestowne Plaza, where our 1, 2, and 3 bedroom apartment homes are both spacious and affordable. 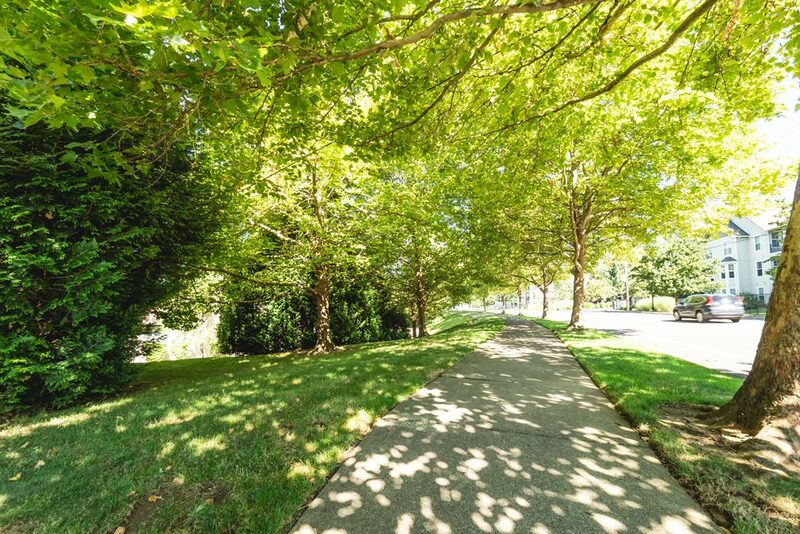 We love it here and we think you will too, but don’t just take our word for it. We would be delighted to have you come and take a look for yourself.